Ancasta International Boat Sales Ltd purchased Brighton Yacht Brokerage and its office in June 1995. The Ancasta office become part of the marina and has seen many changes happen around it. Today there are three employees working at Brighton – two brokers, and an administrator. Situated in the Marina Square the Brighton office has its own berthing pool conveniently located outside its office and an excellent promotion area. The office is within close reach to the main car parking, village shops and chandlery. The moment you list your boat with this office, it is immediately available across our whole network – Falmouth to Brighton, Hamble to S France, Port Solent to Palma. Mike Wedge is the Office Manager and part of the Lagoon New Boat Sales team. Since learning to sail at the age of 4 in the Middle East, he has always enjoyed being around boats. In the early 90’s Mike trained at the UKSA in Cowes, and went on to spend time in Seychelles, Dubai, and Australia undertaking many roles which included coaching the Seychelles Olympic 420 squad, running a yacht chandlers, and working in super yacht design. Today Mike manages the busy Brighton Office and welcomes visitors with any queries they may have on new, used, power, sail or indeed the increasingly popular multihulls. Bob has been boating most of his life, starting with his families motor cruiser and then from the age of 12, sailing dinghies and progressing onto many racing yachts up to 120’. Bob has participated in many ocean races including seven Atlantic crossings and is a qualified Ocean Yacht Master. He now enjoys cruising and time spent on any boat. 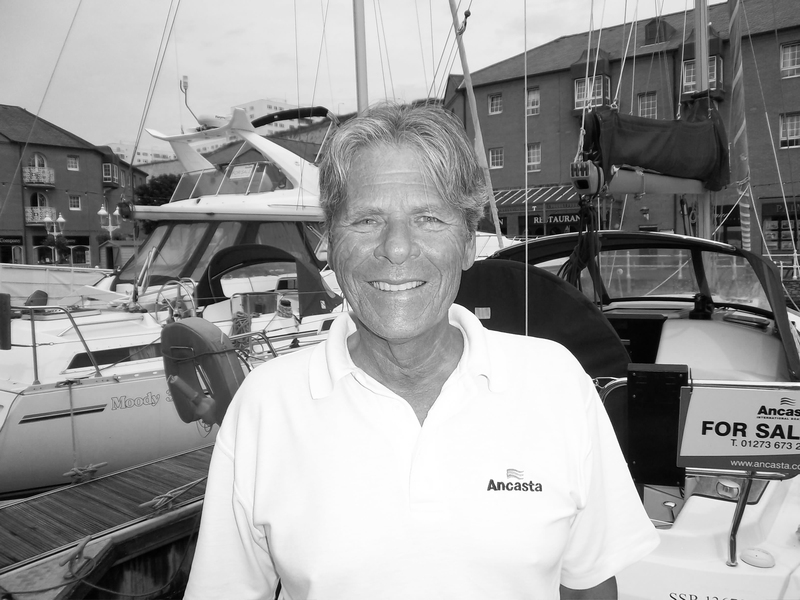 Bob has been working in Brighton Marina since 1979 first as George Walker’s skipper onboard his 76’ schooner and for the last 5 years at Ancasta as an assistant broker for this busy office. Russell Heath is the latest addition to our expanding Brokerage team at Brighton. 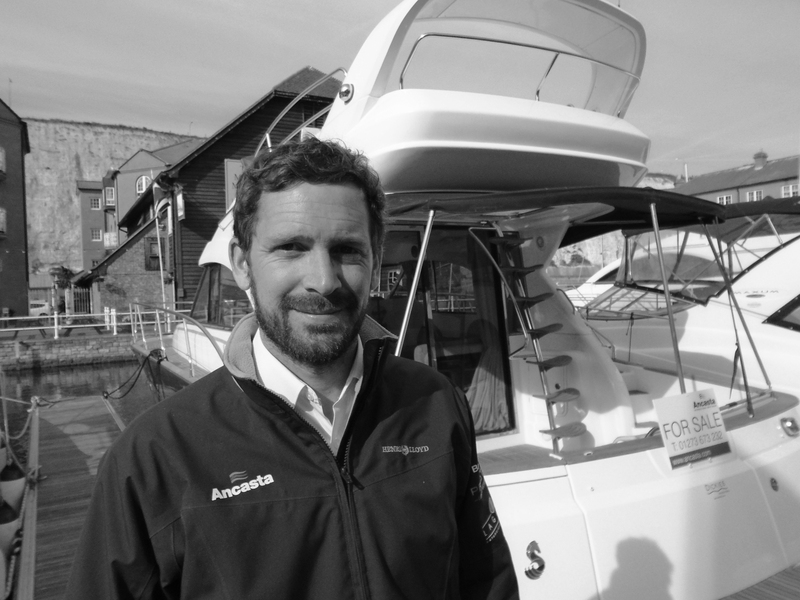 He joins us with a wealth of knowledge regarding the popular Beneteau Power Boats and is the man to talk to if you need any information regarding the Swift Trawler, Antares or Grand Turismo range. Having grown up working on his Grandfathers fishing boat in Rye, Russell has been working on and around boats ever since. For the last fifteen years Russell has worked as a Yacht Broker on the South Coast, supplying and delivering new and used boats all over Europe.